The state’s child welfare agency Friday agreed to stop sending children in its care to a Chicago psychiatric hospital where children have reported being sexually abused and assaulted, but said it would not seek the full independent investigation advocates had requested, setting up a possible court fight. 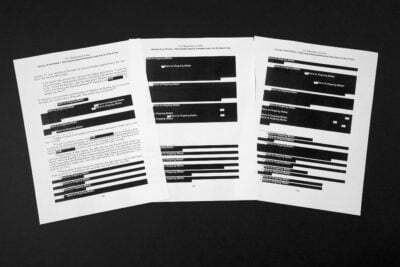 The decision by the Illinois Department of Children and Family Services came one day after state lawmakers and the American Civil Liberties Union of Illinois demanded the agency allow an outside expert to conduct a comprehensive investigation of Aurora Chicago Lakeshore Hospital on the city’s North Side. The ACLU, which monitors DCFS as part of a federal court consent decree, also called on the agency to immediately stop sending children in its care to the hospital when they need psychiatric treatment. 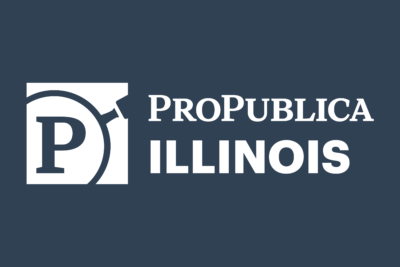 Those demands followed a ProPublica Illinois investigation that found numerous allegations of sexual abuse and assault of children, as well as regulatory violations related to patients’ health and safety. DCFS has investigated 16 allegations of abuse or neglect involving children at the hospital since January, according to records obtained by ProPublica Illinois. 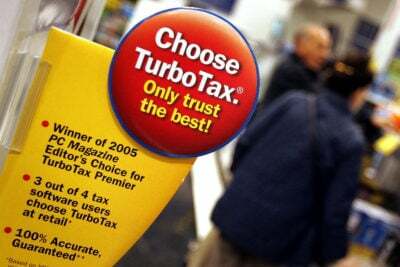 The agency said it found sufficient evidence to support four of the allegations and continues to investigate five, including claims from 7-year-old and 12-year-old girls who reported they were sexually abused by the same employee. The remaining seven allegations were not substantiated. Some of the children who alleged abuse should have been released from the hospital. 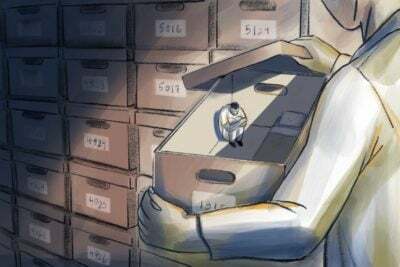 They had been cleared for discharge but remained there because DCFS could not find them a place to go, ProPublica Illinois found. DCFS said the agency was taking steps in response to the ACLU’s request, including placing a hold on all admissions of children in DCFS care to the hospital as of Friday, continuing daily unannounced visits at the hospital and submitting reports detailing which DCFS children have been discharged from the hospital and where they were placed. Finding placement for children who have been at the hospital beyond what is deemed medically necessary “remains a top priority,” DCFS wrote in its response to the ACLU. The sticking point for the ACLU, according to Yohnka, was that the review would be limited to the 16 child abuse and neglect investigations. The organization wanted a full, independent investigation of Lakeshore. Yohnka said DCFS has asked to select the expert who would conduct the review. “I don’t think that’s independent,” he said. The ACLU had threatened to take DCFS to court next week if the agency failed to respond satisfactorily. In light of what DCFS has offered, going to court remains on the table, said Yohnka. DCFS officials told the ACLU that if “concerns about systemic issues at the hospital” emerge during the agency’s review, they will work with the Illinois Department of Public Health, which is investigating the hospital on behalf of federal regulators. “That is unacceptable in our view. 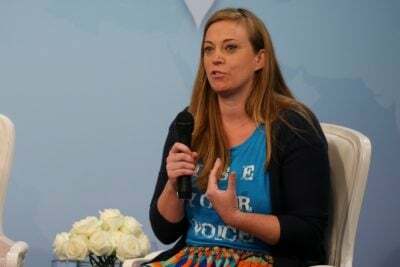 She should be leading on this, not following,” ACLU general counsel Heidi Dalenberg said of DCFS Acting Director Beverly “B.J.” Walker. 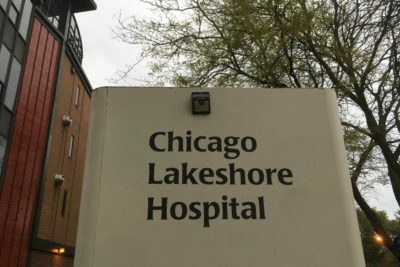 Federal officials said Lakeshore has until the end of the month to correct deficiencies or they will cut off its federal funding; hospital officials say that a loss of funding could force the hospital to close. State Sen. Julie Morrison, a Democrat from Deerfield, sent a letter to Walker on Friday asking for a third-party investigation of Lakeshore and its practices. That review, she wrote, should include children who reported abuse and neglect at the hospital. The reviewer, they wrote in the letter, should develop recommendations on how to “guarantee the safety and best possible outcomes” for children at the hospital now or in the future. Gov. 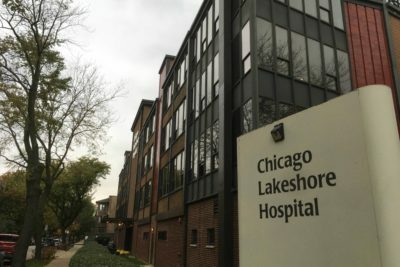 Bruce Rauner, who appointed Walker last year, is monitoring the situation at Lakeshore and considering “additional options to ensure the children who receive care there are safe,” a Rauner spokeswoman said. DCFS’ acting inspector general, Meryl Paniak, who first urged DCFS to undertake the review, said the agency’s response was insufficient. Paniak said she wants to a see a complete review of Lakeshore by someone who has expertise in psychiatric hospitals and child welfare and will be able to evaluate systemic issues. Charles Golbert, Cook County acting public guardian, said he, too, wants to see a broader, more holistic review. That inquiry, he said, would examine a range of issues, including improper use of powerful psychotropic medication, lax supervision and the hospital’s repeated failures to make security camera video available. This story was updated at 7:21 p.m. CT.